We are specialized in providing SFPL Fastener to our wide customer base across the nation. Our SSFPL Fastener are developed by qualified professionals using cutting-edge technology and first-rate quality material. These SFPL Fastener are acknowledged for its hassle-free installation and resistance to corrosion. The provided Caparo High Tensile Fasteners are mechanically joins or affix two or more objects together. 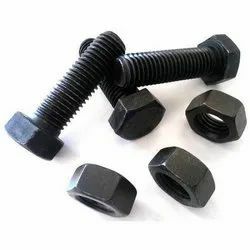 We offer these fasteners in various specifications in order to meet the diversified requirements of the customers. We Are Largest Stokkist And Supplier Of High-Tensile Fasteners In All Brand Like..UNBRAKO, TVS, LPS, Imported Brand. 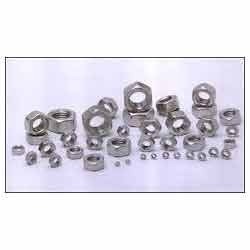 All Types of M.S & SS304, SS316, SS316L, High Tensile Fasteners Suppliers.